What's in it for me? May 01, 2014 At ADL we believe that the most important thing when it comes to engaging on a course of study is the education itself, of what you learn and of learning how to..
( Kaype, 23/12/2013 ) Q: I was wondering what is the level of that course? i am hoping for some funding, but it is only available for courses on Level 3 and 4. Would it be possible to have a little preview of the course? Maybe sample materials, little video presentation or sth like that? ( 03/01/2014 ) A: Hello Kaype, Yes it's possible to have a sample of the course. I'll email a sample lesson and assignment to you. With regards to the level, our courses are at a level 3 standard, which means the knowledge you gain will be at that level. ( 12/07/2013 ) A: Hello Ali, All our courses are designed to suit the needs of a global market, so they should prove relevant to you as much as anyone in Australia. 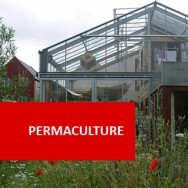 Permaculture as a field itself was developed in Australia by Australian researchers in the 1970s and so this is another reason why you will see a lot of Australia mentioned within the course. A singular module takes 100 hours of study on average. So a Diploma with six modules would take roughly 600 hours. If you were putting aside 10 hours a week to study, it would take you just over a year to complete the course. The CD content will provide you with the entire course and will not impede your ability to study anywhere. I hope this was helpful! 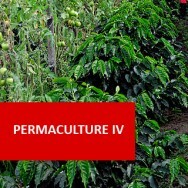 Diploma in Horticulture (Permaculture) course online. 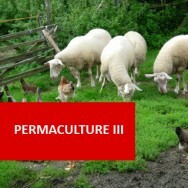 The principles of permaculture and the fundamentals of horticulture are covered in this extensive course. It creates opportunities to work as a consultant or to set up sustainable productive gardens for others. This course was developed for people working or wishing to work in Horticulture with a particular emphisis on the design, development and management of productive natural garden systems. The course was developed in liasion with both the Permaculture Institute and the Queensland Rural Training Council. Half the course involves Permaculture systems, Advanced Permaculture, and one relevant elective eg: Organic plant culture. The other half provides a broad, general foundation in Horticultural practices. 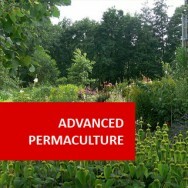 Upon completion of the course you will be awarded a Permaculture Design Certificate and registration with the Permaculture Institute to work towards their Diploma. Core Studies: half of the course, involving at least 350 hours. Elective Studies: elective studies in permaculture and organic growing, involving at least 300 hours of study. 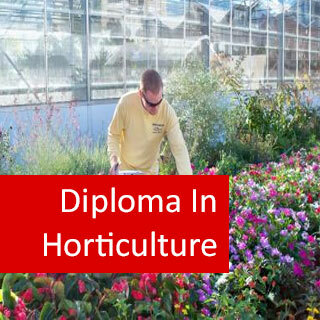 Graduates may find employment in either general horticulture fields, offering a Permaculture perspective to the industry. 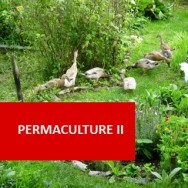 Or areas servicing Permaculture or natural gradening systems, e.g. natural garden design, plant nuseries, teaching, and consulting to inspire the use of Permaculture and nautral gardening systems.